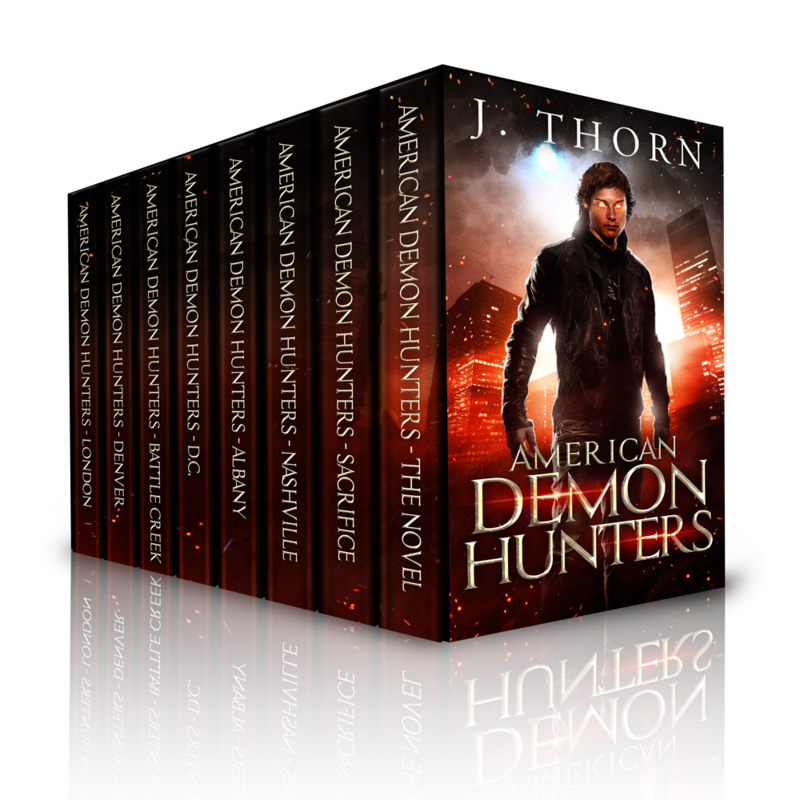 The American Demon Hunters world now available in a single collection. 575 pages of supernatural thrills! *The novel and the novellas can be read in any order.